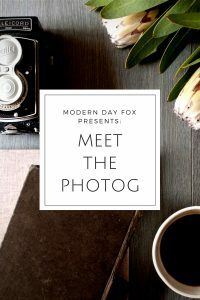 This post is part of a monthly feature spotlighting photographers who are very inspiring to me. 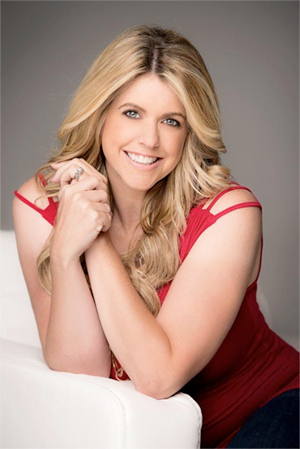 Today’s post is brought to you by John Zocco of John Zocco Photography. John is a long-time friend who has played guitar for me in many gigs over the years. It has been a joy watching his interest in photography turn into a full-fledged career. First of all, thanks to Jaime for asking me to contribute to her awesome site! I’ve been in the music industry for more years than I can remember (the last 20 of them in Nashville). I grew up in upstate NY and started playing guitar when I was 14, inspired by classic rock and 80’s hair metal bands (just ask Jaime). At the same time, I’ve always had a fascination with photography. I always had a camera around (a pretty sweet one that used the 126 film cartridges and disposable flash bars). I remember being more interested in capturing candid moments rather than posed snapshots. I’d annoy my friends and family by snapping photos of them at inopportune (for them) times, trying to get an image that represented a moment that might be nice to look back on. My dad worked and my mom was a stay-at-home mom who took lots of photos of me and my brother. I’m sure this had an influence on me, too. To this day, my two boys love to look through the many photo albums at my parents’ house. I’m amazed at how many photos there are, and I hope that someday my grandkids will be looking at the images that I’ve taken throughout the years. Over the years, music was my main focus. I played in bands and taught guitar, but I still loved grabbing my cheap camera and documenting the shenanigans that were transpiring around me. The “next level” of photography always seemed to be this mysterious realm of 35mm cameras, lenses, and darkrooms. Things like changing a lens, manually focusing, and setting exposure seemed amazingly cool but out of reach to a guitar-playing kid like me, so I never took it any further. I eventually moved to Nashville with my soon-to-be wife in 1996, hoping to get a gig and tour as a guitarist. I wound up auditioning for the amazing Suzy Bogguss and I played with her from 1996 through 1999. I then played with Jo Dee Messina from 2000 to 2004. I was still bringing my little 35mm point-and-shoot camera with me on the road, shooting touristy travel photos and candid backstage stuff. I took the plunge and bought a 1, yes ONE megapixel digital camera in 2000 or so. The thought of seeing my photos right after I took them was pretty incredible. Fast-forward a few years, and I had upgraded a few times and had an 8-mega pixel point-and-shoot camera. I had transitioned into the behind-the-scenes part of the music industry, working as a guitar tech for various rock and country artists. I was still shooting lots of photos, especially since I was touring all over the world at that point. I spent time in Europe, Asia, South America, and Australia, and I was getting more serious about capturing the things I was experiencing. Finally, while on the road in 2011, I took the plunge and bought a DSLR kit at Best Buy. It was a Canon T3i with a couple of lenses and I was hooked. I was lucky enough to be touring with a couple of guys who were serious photographers, and their guidance was invaluable. They would let me borrow lenses and suggest settings for different situations, and one of them introduced me to the wonders of off-camera flash. Once I saw how I could manipulate light to create different looks, there was no turning back. It became a total obsession and I dove into learning as much as I could from books, websites, and friends. I started sending band members shots that I thought they may like, and I got some nice feedback from them. When music gear companies would contact them for photos, they began to suggest that they contact me for images. My shots wound up being used in some advertisements, product literature, and websites. I was always conscious of not being overbearing when it came to photography – I didn’t want to start any new gig with “Hey! I take pictures, too!” I always take a pretty low-key approach, since my main job is as a guitar tech. I’d casually send some shots here and there, which kind of broke the ice with any new band I’d be working with. Over the last few years I’ve been fortunate enough to have images published in some really cool places. 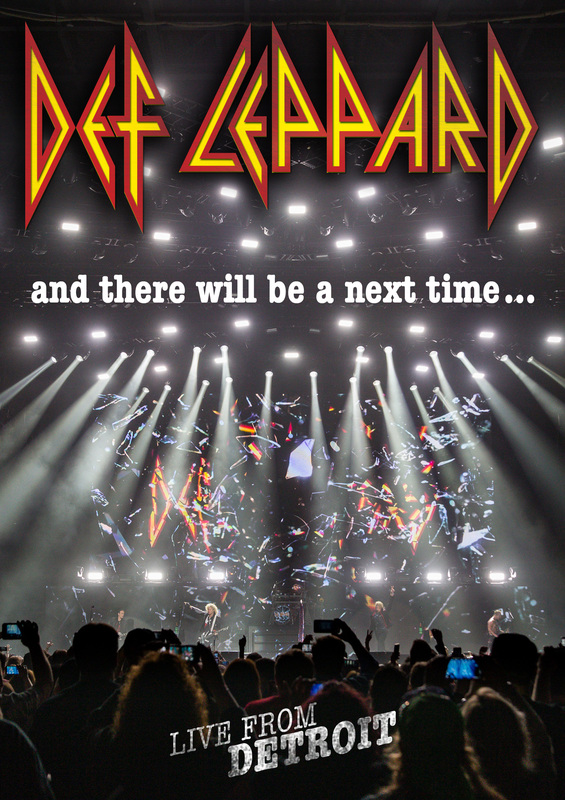 Most recently, I shot the cover of the new Def Leppard live DVD, and I have a shot in their latest CD as well. I’ve had images featured in several CDs, music magazines, and in music manufacturer ads and websites. I’ve also been doing product photography and portraits when I’m off the road. I’ve seen a lot of pros suggest that you need to focus on one niche in your photography, but I’ve always taken the approach that I did with music: Study as many different genres as you can and take any gig that comes along! I’m still obsessed, and I still spend lots of time reading and watching tutorials. I guess if I were to give any advice it would be to keep learning and shooting as much as you can. There is a Zen concept called “beginner’s mind” that refers to having an attitude of openness, eagerness, and lack of preconceptions when studying a subject, even when studying at an advanced level, just as a beginner in that subject would. Try to maintain that “beginner’s mind”, no matter how much you think you may know. Oh yeah – HAVE FUN too! 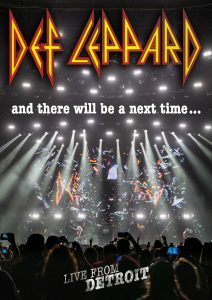 This is the new Def Leppard live DVD. They were looking for the moment that the show started, with people’s hands and phones in the air. I positioned myself at the mixing board for around 3 or 4 shows and fired off some shots just as the band came out. I sent them all to Joe (singer) and they chose this one. 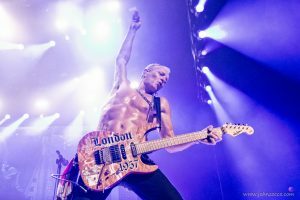 This is a shot of Def Leppard guitarist Phil Collen. I shot this during their show in Nashville at the Bridgestone Arena. After sending Phil a few shots, he wound up using this one in their new CD. 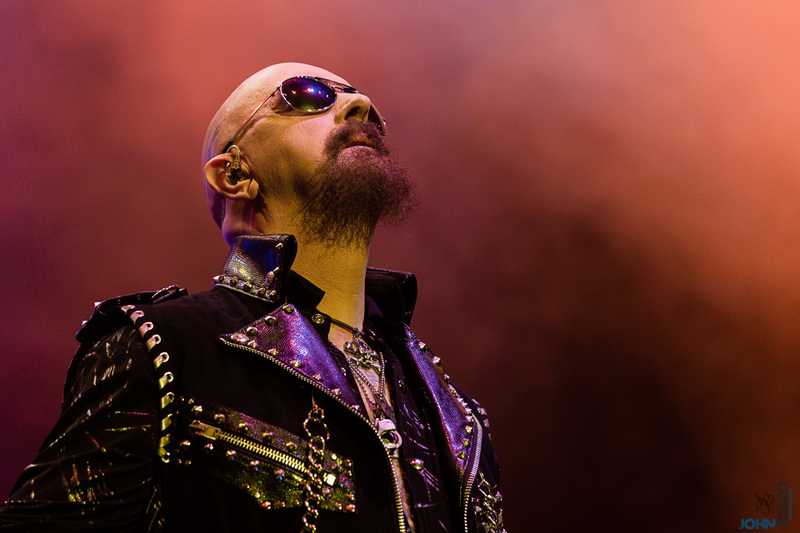 Rob Halford from Judas Priest. I was working for Def Leppard and we did a show with Judas Priest in Oslo, Norway. There was a spot in their show where Rob held this pose for a few seconds, and the combination of the pose, lights, and haze came together to make a cool image. Mike Portnoy from The Winery Dogs. This was shot during their show at the Wildhorse Saloon in Nashville. 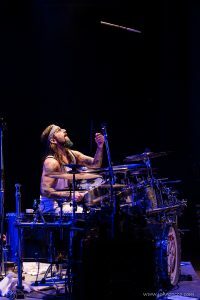 Mike is always throwing his sticks in the air, and I was lucky enough to capture one of these throws! 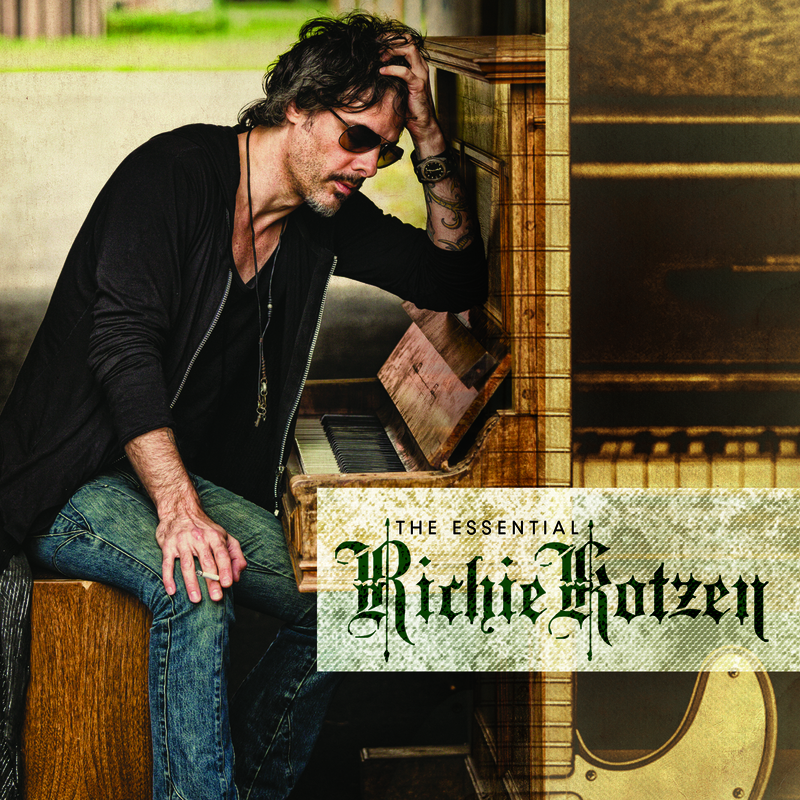 Richie Kotzen CD cover. Richie is an amazingly talented musician – he sings and plays guitar better than anyone should be allowed to. This image was shot on the road somewhere in Germany. I spotted an old piano in a cement tunnel (pretty random, I know) next to the venue. Richie and I ran out when we had a few minutes and did a quick shoot at this piano. He like this image and used it for the cover of his CD. 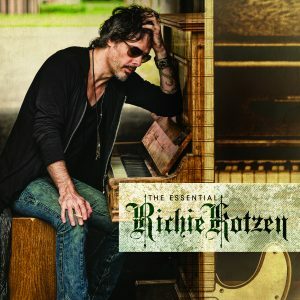 The right half of the cover was a shot I made backstage at the venue – it is his guitar sitting in front of an old piano. Thank you, John, for contributing! Make sure to follow John Zocco Photography on Facebook!